Everyone is welcome to join this event to catch up with your BSA friends. Come down to the Oceans Ballroom and Beach, look for the BSA signs, and be ready for fun! There will be drinks and a surprise team game to start the convention with some friendly competition. Don't forget to bring some sunscreen and sunglasses/hat. 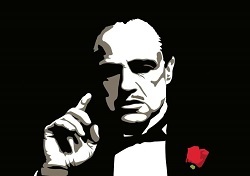 Dress up for an evening to honor the Godfather and BSA President Jim Scardina. We will start at 6:30 pm in the Flagler Hall for cocktails. At 7:00 pm, bring your drink into the Grand Ballroom to let the party continue with dinner and Dueling Pianos. This event will have assigned seating. Your table number can be found on the back of your Name badge onsite. Attire: Men and women are asked to dress in Black or White semi-formal attire. 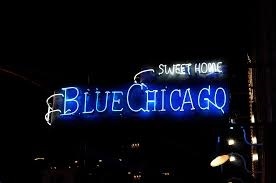 Join us for a casual dinner poolside Chicago Blues themed dinner event. 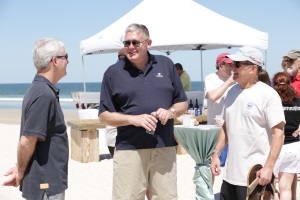 Unwind, and enjoy food and drink as you enjoy time with fellow BSA attendees. Attire: Dress is casual for this event, come as you are or dress in blue. Join us on the last night for a block party, Italian style. Chat about memories of the Bearing Specialist Association and making new ones as you go! 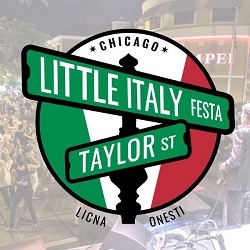 This block party theme will have the finer versions of Chicago's famous Italian food. Attire: Dress is casual for the event.